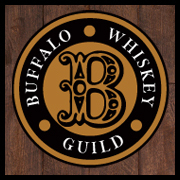 A few weeks ago I had the extremely good fortune of leaving the sub zero temps of Buffalo and flying out west to San Diego. While I was excited to visit my uncle, possibly do a little surfing and enjoy the 70 degrees and sunny weather which is pretty much every day out there, I was also wanted to check out some of the Dandy stores the West coast had to offer. While many may not think of California as one of the dandiest of states (what with their laid back attitudes and more people wearing flip flops than brogues) there are still plenty of gems to explore. One of my favorite areas since I was a young dandy surfer dude was La Jolla. One of (if not the) most expensive places to live in the area, it feels more like Saratoga of the Hamptons than a surf town. 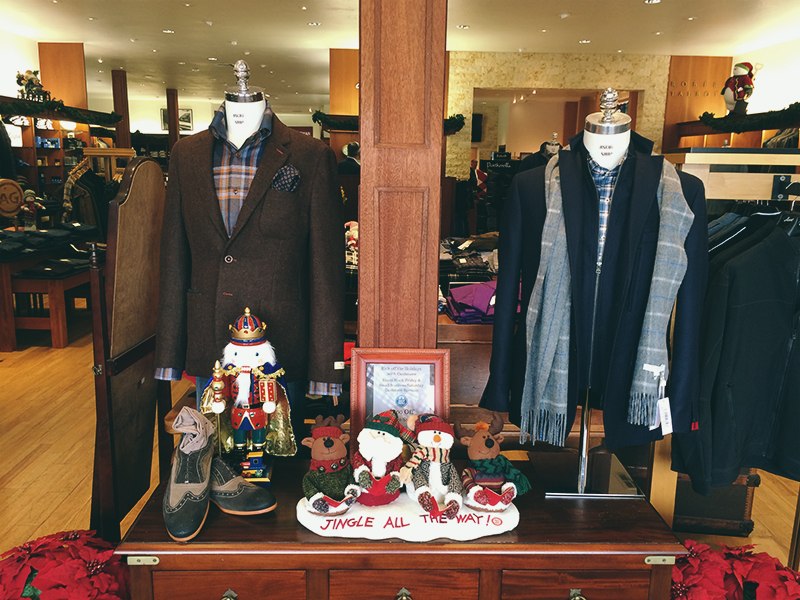 It’s here that I found one of San Diego’s oldest haberdasheries: The Ascot Shop. 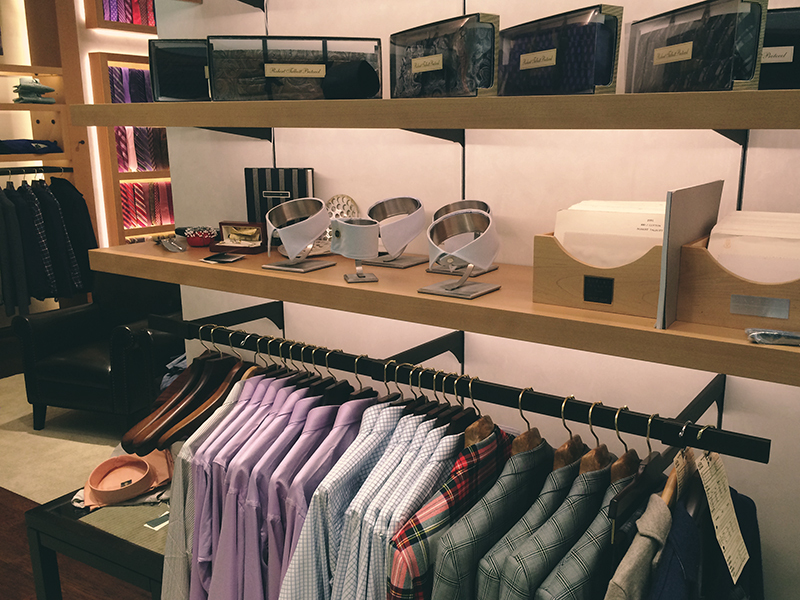 Founded in 1950, the Ascot Shop started as a traditional menswear shop. 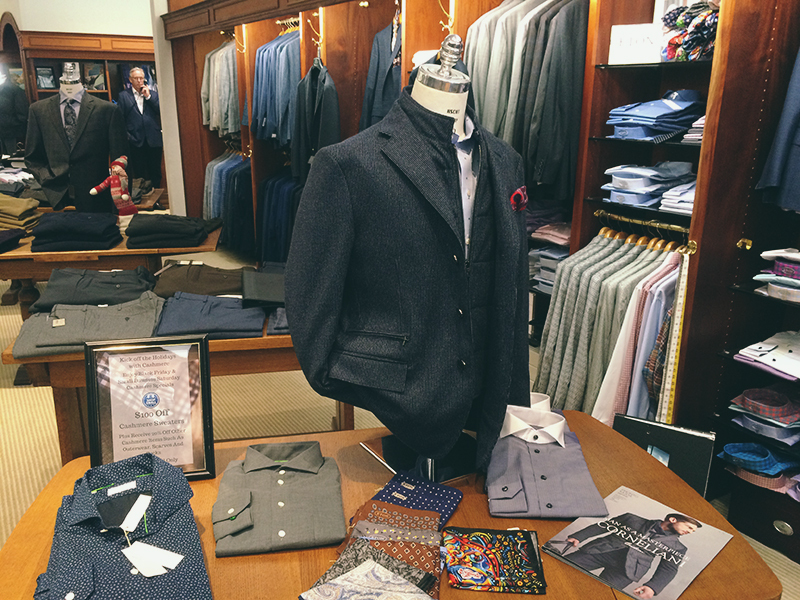 In the 90’s the store made a shift towards offering more fashion forward pieces, but still stayed true to their traditional heritage. 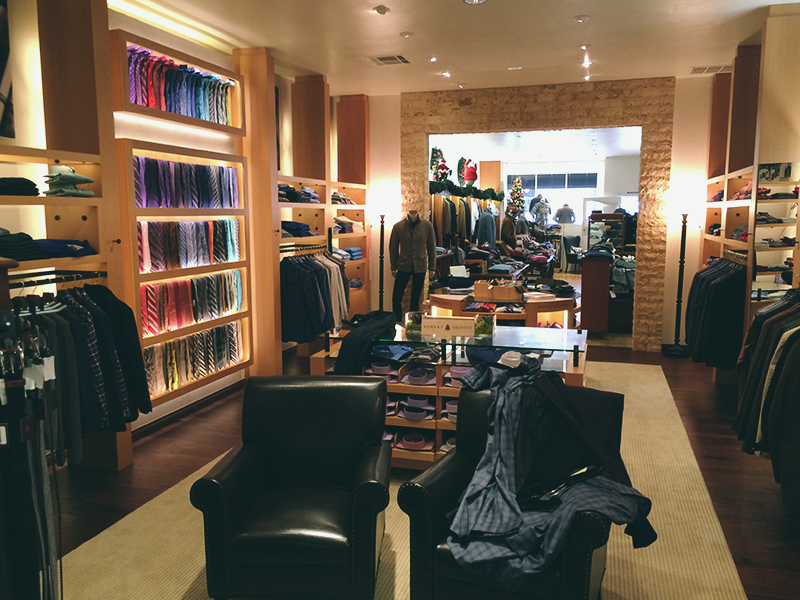 The store is definitely what I would call “Californian Dandy”. Full of bright colors, soft silhouettes and of course ascots, the store reflects the casual attitude of California while still appealing to those who care about how they dress. One of the first things you notice about the the store are the quaint double Dutch doors used for the entranceway. This has become one of their hallmarks of the store for obvious reasons. 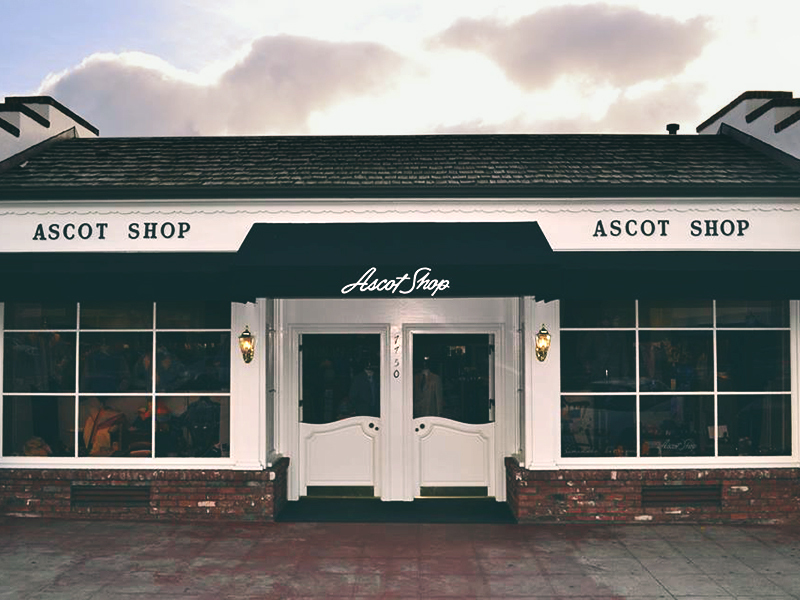 Only upon entering do you realize just how big the Ascot Shop actually is. 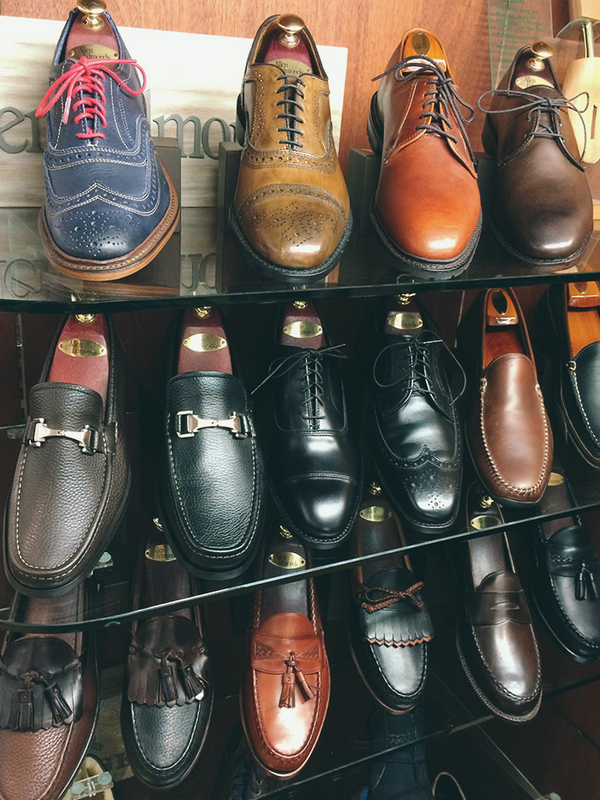 With a great mixture of classic and modern looks through out the store as well as their newly remodeled Robert Talbott Shop in the back, you can certainly spend quite a bit of time (and money) in here. 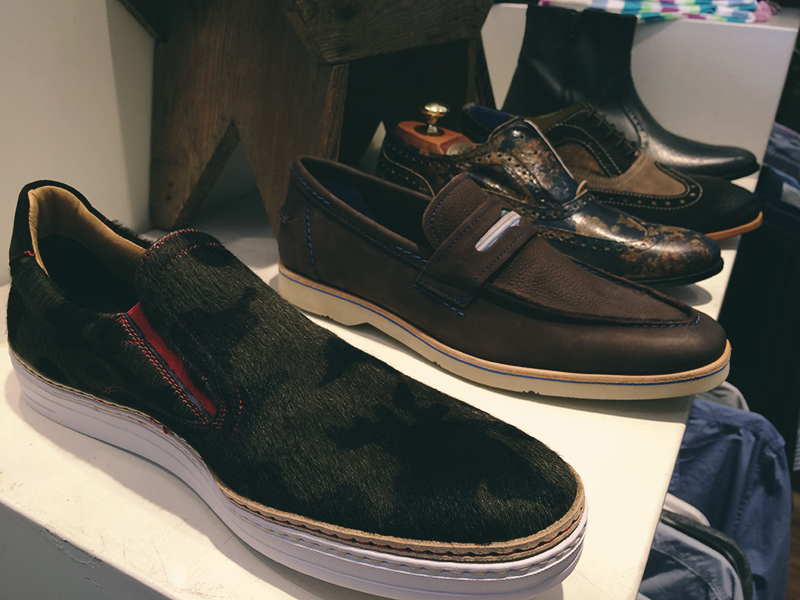 While the Ascot Shop offers several traditional footwear needs like brogues, loafers, etc, they also offer some more unique and modern items like these fantastic pony hair camo slip ons by Robert Graham. 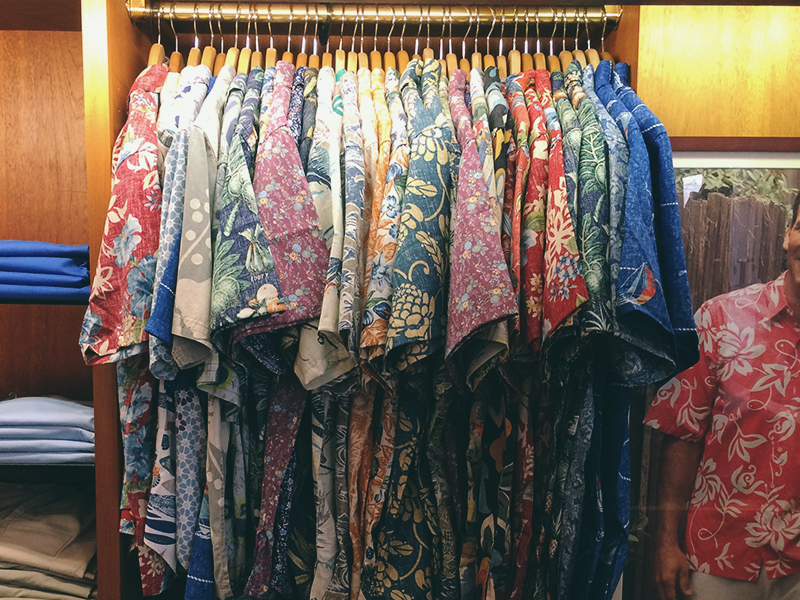 Let’s not forget however, that this is a beach town, so naturally there is a fine collection of hawaiian shirts available. 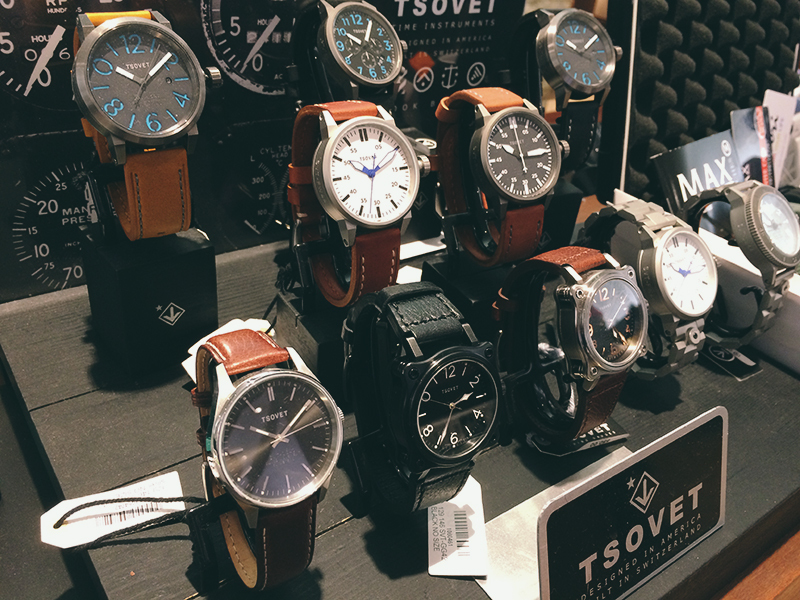 I also loved their collection of Tsovet watches which is something I’m surprised a lot of the menswear shops in Buffalo actually don’t offer. Granted places like Urban have some, but certainly none that I would classify as “high end”. Maybe this is something we should look into. As you can tell by the photos the store was fully decked out for Winter. Now mind you it was 68 degrees outside, but that didn’t stop people from walking around in scarfs, puffy coats and Uggs so I guess, for them, it was cold. If only they knew the harsh tundra that awaited me upon my return. Have you ever tried to dig your car out of the snow while wearing sockless boat shoes and no coat? I don’t recommend it. I want to thank Justin for showing me around and giving me some insight into the shop. 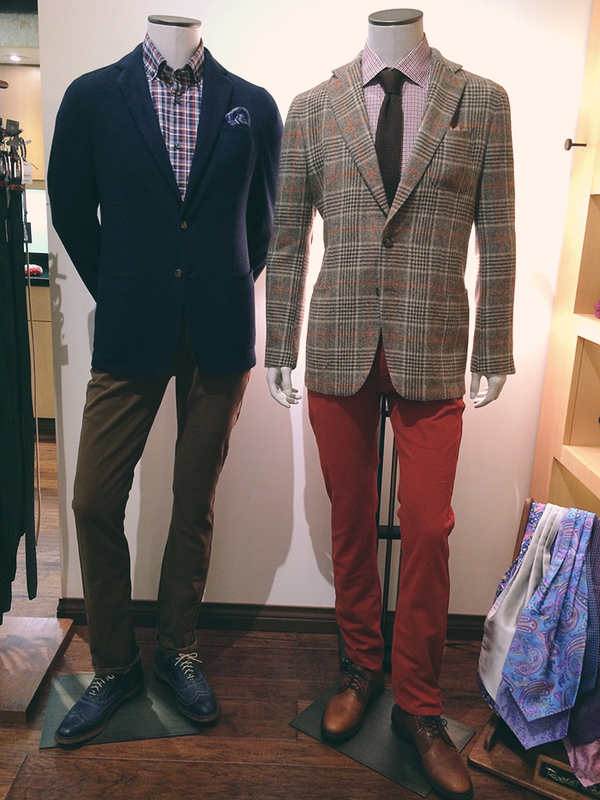 If you ever happen to find your way out west, I highly recommend checking out The Ascot Shop for all your Dandy needs. 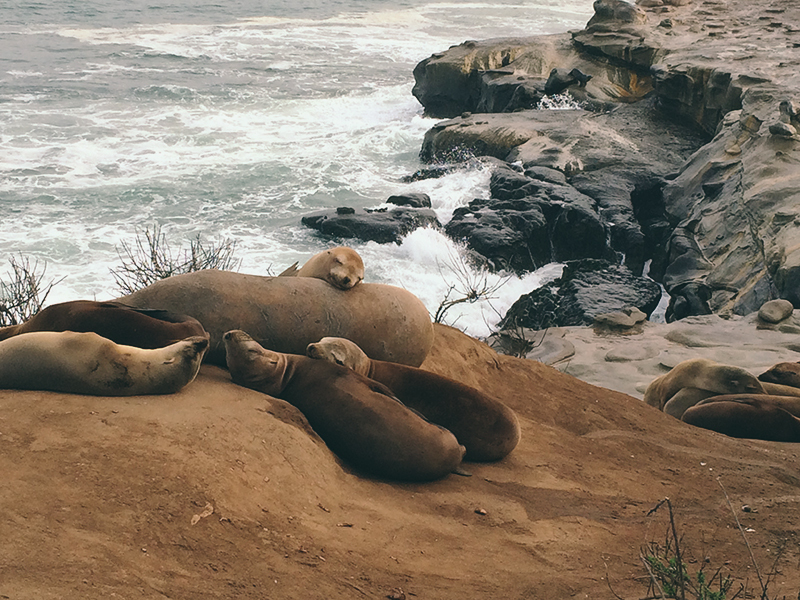 While you’re there, be sure to swing by The Cove and check out the sea lions hanging out on the beach because OMG. THANK YOU for highlighting a California store here! 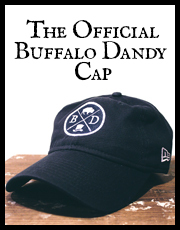 You are right, we aren’t the dandiest state, but there are people here who appreciate things like this.